James P. Brawley Collection: Dr. James P. Brawley (1894-1985) was the president of Clark College from 1941 to 1965. He wrote the history of the College in Clark College Legacy, and served as President Emeritus on the college’s board of directors until his death. A staunch Methodist, Brawley participated in many national Methodist committees. 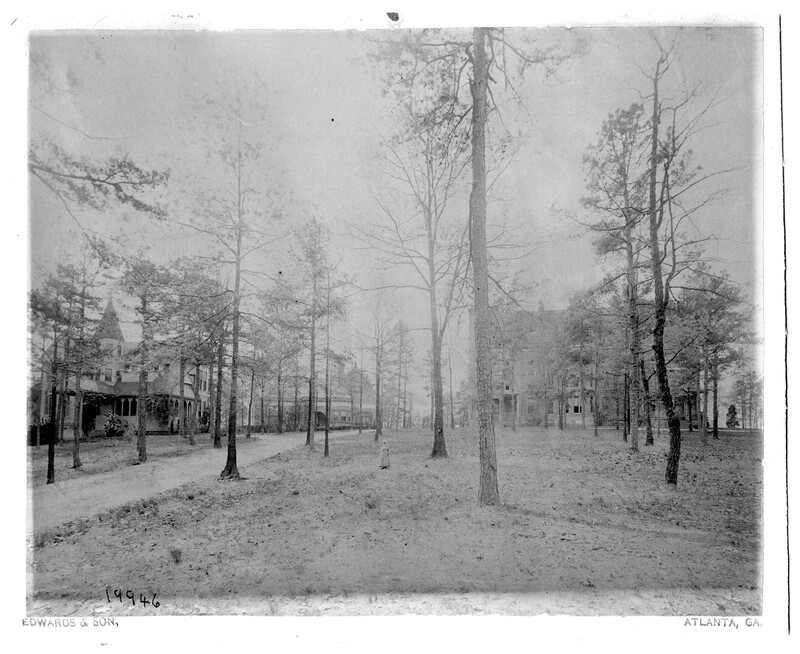 Of note within the collection are photographs featuring images and events from the life of James P. Brawley, and scenes around campus at Clark College. Also included are lantern slides of religious clergy, historical events and campus life, most likely used in his teachings, available via Digital Commons. James H. Costen Collection: Dr. James H. Costen (1931-2003), A Presbyterian minister and educator, served as president of the Interdenominational Theological Center (ITC) from 1983 to 1997. 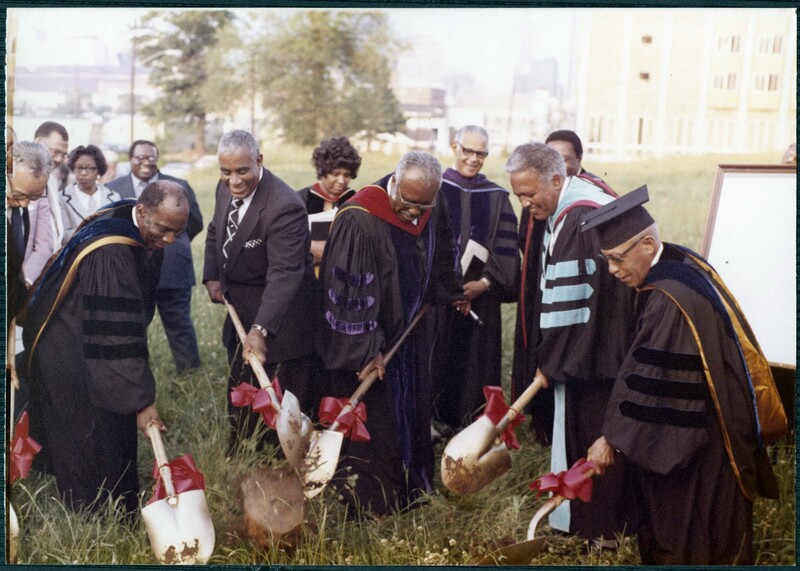 In 1969, he became the first Dean of the Johnson C. Smith Theological Seminary – the only historically black theological seminary of the Presbyterian Church (U.S.A.) – after it joined with other ITC seminaries. 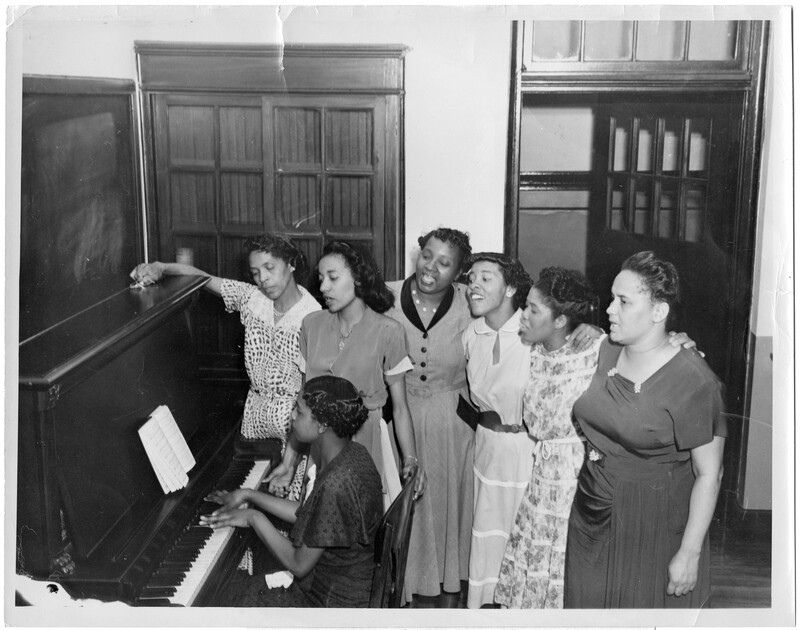 The AUC Woodruff Library is the repository for two related collections: the Edler Hawkins Collection; and African-American Presbyterian Collection (1858-1988) – currently accessible via microfilm. 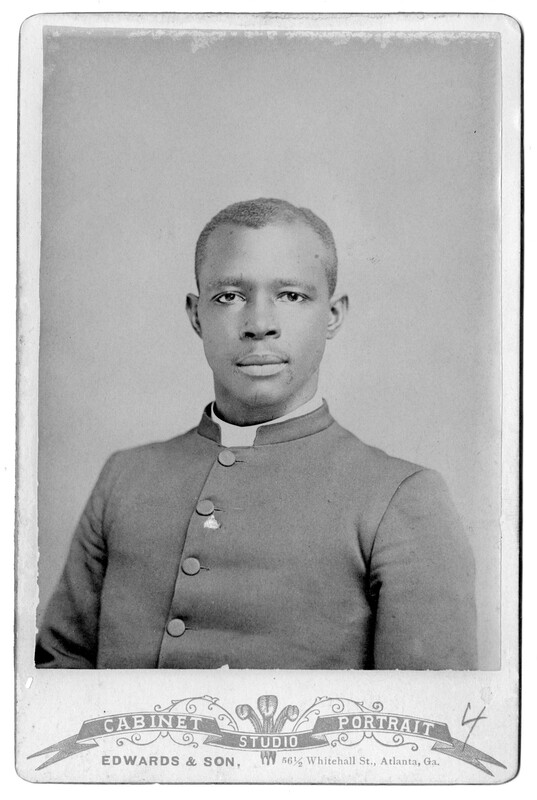 Both collections document pioneering African American clergy of the United Presbyterian Church. Interdenominational Theological Center Audio Visual Collection: This collection documents pictorial and audio history of the Interdenominational Theological Center (ITC), a consortium of seminaries dedicated to educating Christian leaders for ministry and service in the Church and the global community, spanning from the 1880s to the 1970s. View and listen to these materials via Digital Commons. Find the audio recordings for this collection here. C. Eric Lincoln Collection: Dr. C. Eric Lincoln (1924-2000) was best known as a distinguished scholar, writer and lecturer on the sociology of Black religion, race and ethnic relations in the United States, as well as an authority on the Nation of Islam and African American Muslims. 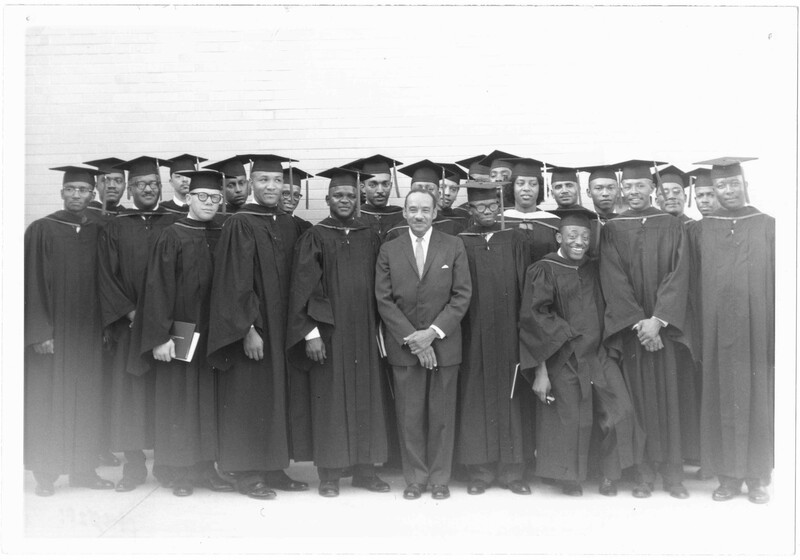 The C. Eric Lincoln Collection is a significant resource for studying African American religious groups. Audio and video recordings of Malcolm X, Louis Farrakhan and Ben Chavis are available as well as photographs documenting his life, available via Digital Commons. C. Eric Lincoln Lectureship Series Collection: Clark College initiated the C. Eric Lincoln Lectureship Series in 1982, featuring speakers prominent in the fields of religion and sociology. The annual event held in October is now sponsored by Clark Atlanta University’s Department of Religion and Philosophy. The collection contains programs, correspondence, and transcripts related to the series. Audio and video recordings of lectures feature prominent scholars on African American religion including Jaquelyn Grant, Henry Love Whelchel, Garnder C. Taylor and John Hope Franklin. Watch the videos and view the photographs via Digital Commons. Listen to a few audio recordings from the C. Eric Lincoln Lectureship Series. Find the entire recorded collection on Digital Commons.